A must have expansion pack for any dedicated Silent War player. 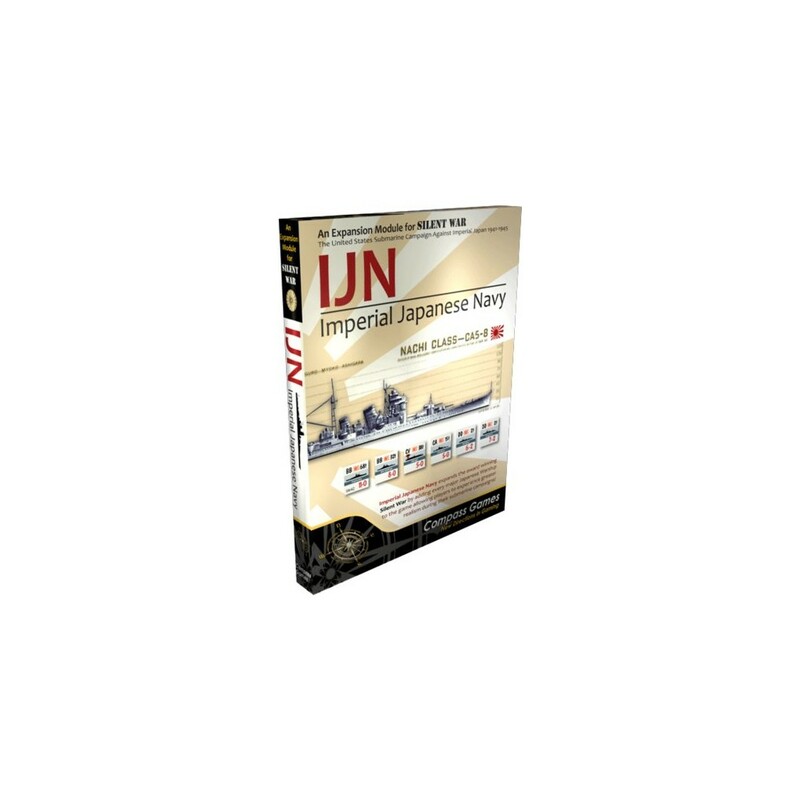 Bring added realism to your submarine campaign with IJN, Imperial Japanese Navy, the first expansion pack for Compass Games’ award winning Silent War. 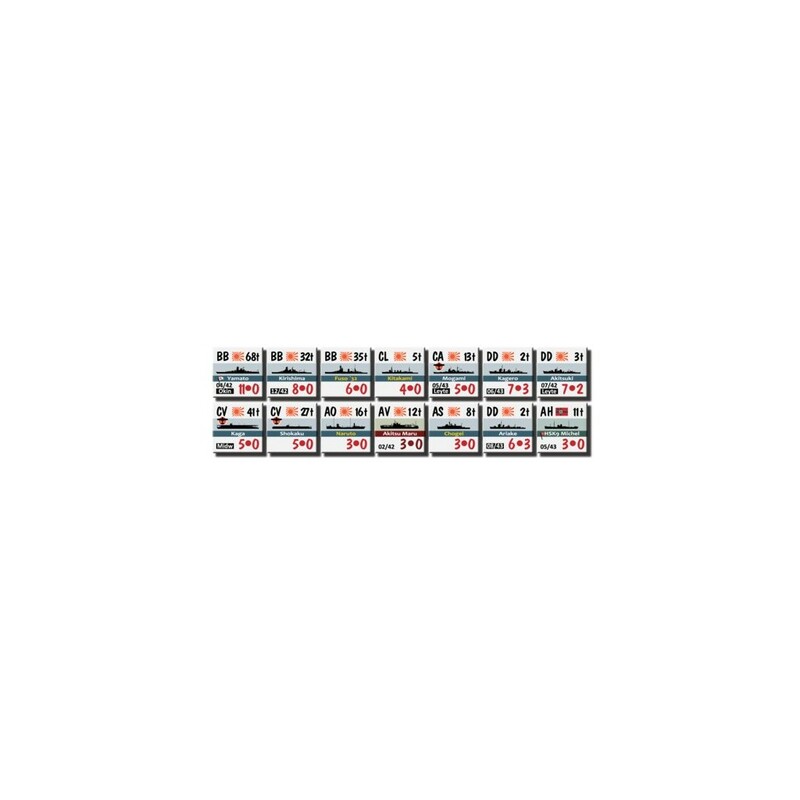 Every Japanese warship down through the large destroyer escorts and the major auxiliary cargo ships and tankers are provided in two full countersheets with 336 new playing pieces for the game and rules to integrate them seamlessly into the game. IJN, Imperial Japanese Navy also brings new rules to Silent War such as loners, crash dive, and targeting escorts, rules introduced in the follow on game, Steel Wolves. A must have expansion pack for any dedicated Silent War player. Requires Silent War to play. Interesting add-on to Silent War boardgame.